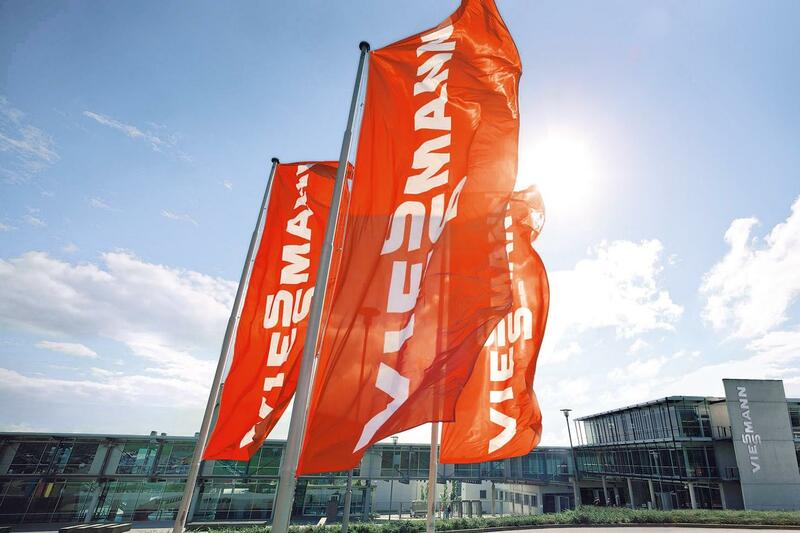 The Viessmann company principles were formulated for the first time in 1966. They were, and still are, an important contributing factor to our success. In order to keep our company culture up to date with the enormous changes brought about through digitalisation, these core principles were revised in 2016. It is our declared aim to strengthen creativity and individual responsibility in the company and thereby encourage innovative capacity and the rapid implementation of good ideas. These values guide our actions each and every working day. Our relationship with customers is cooperative and fair with the aim of achieving mutual success. Our employees are offered genuine opportunities for professional development. We are committed to fulfilling our economic, ecological and social responsibilities. 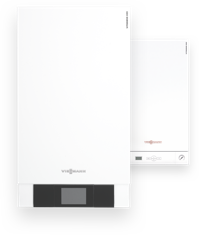 Our aim is to protect the climate and to preserve the natural basis of life. We are the technological pacemakers in our sector and will continue to shape developments in this industry in the future.